Ukraine river cruises take place on one of Europe’s longest rivers, the Dnieper. 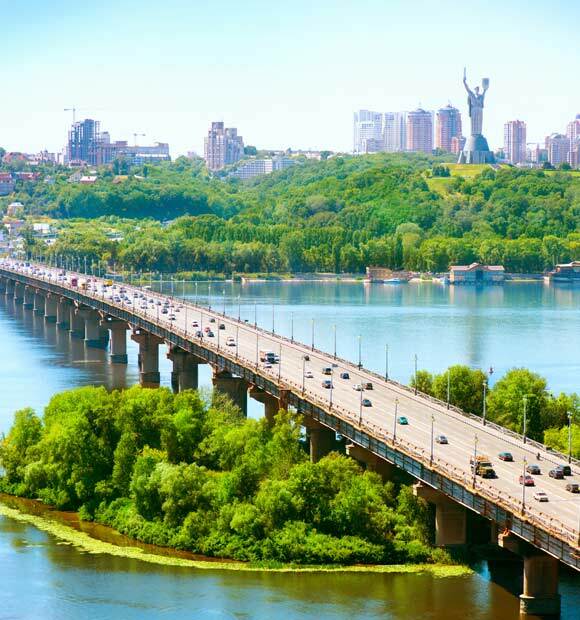 Though the river originates in Russia, most itineraries which explore it begin in the historic Ukrainian capital Kiev before taking river cruisers on a journey through some of the country’s most beautiful countryside, quaint villages and historic sites. 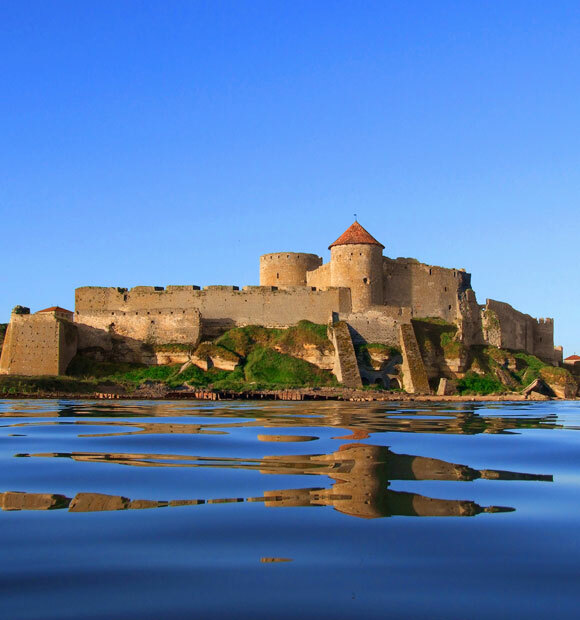 Itineraries vary depending on the river cruise line you choose to travel with and offer a choice of excursions which can introduce you to a range of traditional Ukrainian experiences. 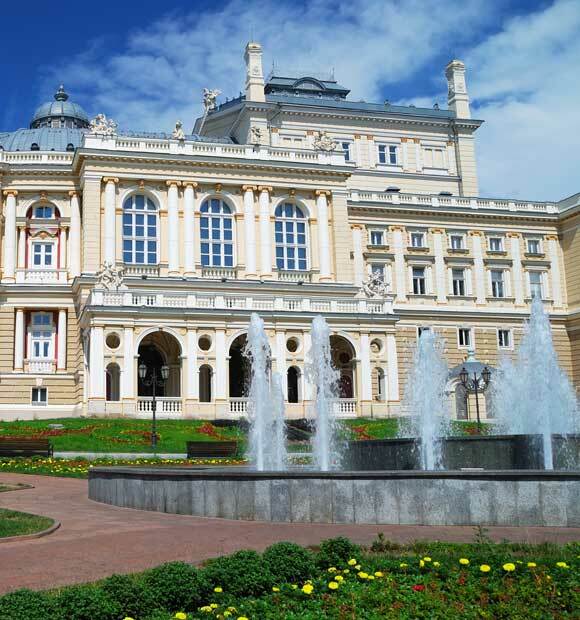 No matter which line and excursion you choose, you’ll likely visit many of the country’s most historic and popular towns and cities, namely Odessa, Sevastopol and Yalta and get a taste of its beautiful Black Sea region. 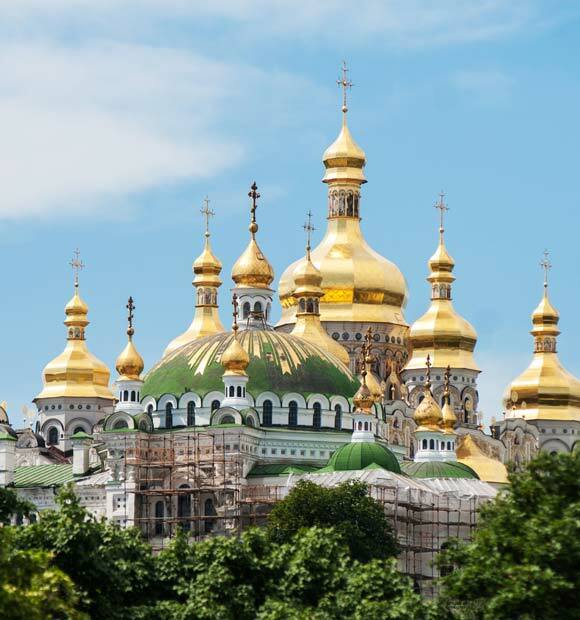 Kiev is a natural starting point for Ukraine river cruises, being the country’s capital and home to some incredible architectural attractions. Saint Sophia Cathedral is top of many people’s lists, offering a striking green and white showcase for Byzantine and Ukrainian Baroque architecture and being built over the course of nine centuries. Sharing the same colour scheme the Kiev-Pechersk Lavra is a stunning monastery with an intriguing network of burial caves. St Andrew’s Church and St Volodymr’s Cathedral are two other notable places of worship well worth exploring. Odessa is perhaps best known for it being the location of the celebrated film Battleship Potemkin, which tells the story of a battleship crew’s protest, which ends in a violent riot. The film’s most climactic scenes take place on the city’s impressive steps, which today are known as the Potemkin Steps, owing to their notoriety. They are a tourist must-see and offer some fantastic city views. There’s more to Odessa than movie lore though and Deribasovskaya Street is the perfect place to take a stroll and soak up the ambience. The scenic gardens offer a welcome respite of green and are a great place to take lunch, while the Holy Assumption Cathedral is a fantastic faith building to visit. Sevastopol was completely rebuilt after the Second World War and as such, many of its attractions are tributes to this period and also its naval history. Balaclava Bay once housed a secret Submarine base and is as such a popular attraction, while the 35 Battery museum and the Panorama Museum are both much-loved places of pilgrimage, owing to the fact that the key Second World War conflict the Siege of Sevastopol, when Axis powers sought to wrest control of the port from Russian forces, took place in the city. Aside from the wartime museums and monuments, architecture lovers will no doubt appreciate Pokrovskiy Cathedral and the Assumption Monastery, the latter of which dates back to the eighth century and was cut from the very rock of the Crimean Mountains. The resort city of Yalta enjoys an almost Mediterranean climate as well as some idyllic views of the Black Sea. If you’re visiting in the summer especially, you’ll be able to soak up the rays while enjoying a stroll along Lenin Embankment, the city’s main promenade and one of its oldest streets and perhaps take time to enjoy a coffee or a quick bite to eat. Key architectural attractions here include the beautifully ornate Alexander Nevsky Cathedral and the Armenian Church. Yalta also enjoys a connection with the celebrated Russian physician and playwright Anton Chekov, being that he once lived in the city. Today, his former home has become a fascinating museum and there’s a theatre which bears his name, too.